CRM is short for Customer Relationship Management. An Open source CRM software system is a web application that companies and businesses utilize to organize details about other contacts, leads, as well as their customers. However, a CRM system is much more than a set of contacts. It features client’s details and history of their dealings with a business, along with info about those customers’ location or status in the sales process. A long time ago, among the hottest open source CRM systems was SugarCRM. In the year 2014, Sugar declared that it could not be releasing new variants of the open-source version of SugarCRM. That left a lot of users disappointed. In addition, it created an opportunity to get an organization of programmers who forked the code to create SuiteCRM. 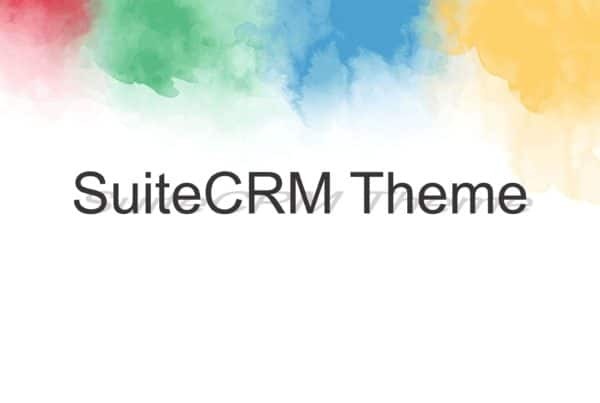 Built on the Community Edition (CE) of SugarCRM, SuiteCRM is not just merely a clone. It adds a number of strong and helpful features to the system. Those features are the capability to create quotations and invoices, keep contacts and leads, create reports, and keep records and notes. You can even set SuiteCRM up to enable clients to log and monitor their very own problems. SuiteCRM won the Bossie Award for the world’s greatest Open Source CRM in 2015. 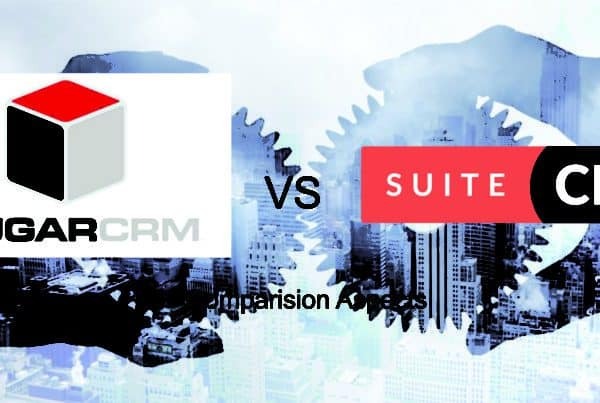 If you would like an open-source CRM that’s better that SugarCRM can also be free and comparable to Salesforce and Professional, SuiteCRM if for you. Download SuiteCRM or Register online to use a hosted version. While you do this, you can also take Free SuiteCRM Demo. vTiger is an open-source CRM, that’s additionally based on Sugar. Both have since gone their very own ways, although vTiger was really initially a part of Sugar. While you can download and install the open-source edition of the applications for yourself that is free, vTiger does offer several pre-configured variants month beginning as only $12/user/. Additionally, vTiger now offers setup, support, hardware, or administration for a price. The one thing that vTiger does extremely well is offering an extensive collection of attributes on the preconfigured amount, even for quite affordable. These features include stock tracking, billing, and project management abilities, that are pretty uncommon to discover in any CRM system. From reviews, it might appear as though a reasonably significant drawback to vTiger is the fact that it’s compatibility problems with PHP 5.6 and above. Oro CRM packs enough features to be helpful to businesses that are bigger, but it is simple enough to use without an IT section for a Small & Mid-sized company. You’ll find just two versions of Oro CRM! Business and Community. Both versions are astonishingly similar. The greatest differences lie with backend integrations which might be only readily available for the Enterprise edition, integration with Microsoft Outlook and Elastic search, as an example. In addition, both versions possess the same characteristics. 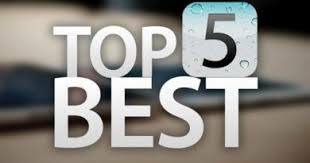 Those characteristics include recording information from your entire points of sale, integration with 3rd party email marketing services etc. ZohoCRM is among the fast and most effective growing cloud established CRM systems. It’s part of a package of office applications produced by Zoho CRM. It’s not open-source, but includes a totally free version which has leads, contacts, accounts, feeds and lot more features. On the other hand, the version that is complementary has a limit of only 10 users. 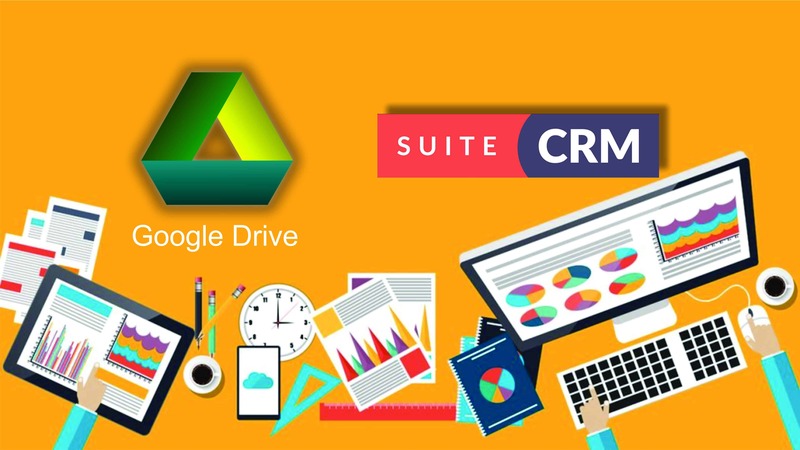 If you really are a small or mid-sized company and you own a sales and support team of fewer than ten individuals you need to provide access to a CRM system, Zoho CRM is likely your best as it is cloud-based and you do not need to host or maintain the CRM. The capsule is free for up to two users with 10 MB of memory, and 250 connections. It is $12/user/month to update. Together with the upgrade comes two gigabytes of storage, 50, 000 connections, and incorporation with such applications as MailChimp. Freshbooks Capsule’s greatest feature, according to its many enthusiastic reviews, is its capability to assimilate with at least 33 others applications, including MailChimp, Freshbooks, and Gmail.